Russia’s NordWind airlines received a permission to fly from Moscow to New York. On this route the carrier will replace Transaero which discontinued flights one year ago. 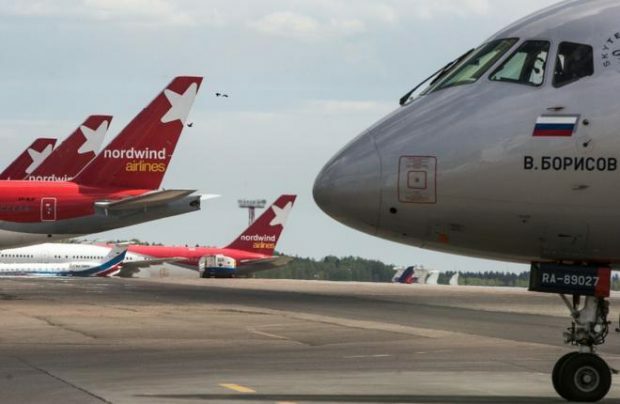 According to the statement of Russia’s Federal Air Transport Agency, the maximum flight frequency allowed for NordWind is seven flights per week. The airline representative told Russian Aviation Insider the receipt of the permit doesn’t mean the airline will make use of it. The Moscow to New York international flight permit became vacant after Aeroflot gave up the permit it obtained earlier after Transaero seized operations. The group earlier gave up 13 out of 56 international flight permits used by Transaero. Aeroflot explained the move to evade dominant position on the market. According to experts, although the operator is a charter-oriented carrier, the downturn in tourist flow makes it search for new niches. The Moscow – New York destination is considered a promising though challenging destination. Specifically, US’s Delta Air Lines has recently left the destination for the second time during the winter season planning to resume flights in summer 2017 thus making Aeroflot the only operator on this route. During the 8 months of 2016 NordWind was Russia’s tenth largest airline according by the passenger numbers. The airline’s passenger traffic dropped by 41.4% compared to the previous year, to 1.13 million passengers. As of September 2016, NordWind fleet includes three Boeing 777-200ER and one Boeing 767-300ER widebody airliners as well as four single-aisle Airbus A321 and two Boeing 737-800s.